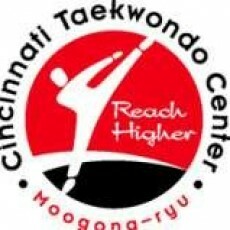 CTC offers martial arts classes for all ages. Our Little Tiger classes for ages 4-6 and children's program for ages 7-12 allow children to develop life skills and fitness in a fun and engaging environment. Through safe, holistic movement and teachers that encourage and support, students learn self-confidence and grow in mind, body, and spirit. CTC's beautiful state-of-the-art training facility is also a great place for birthday parties.